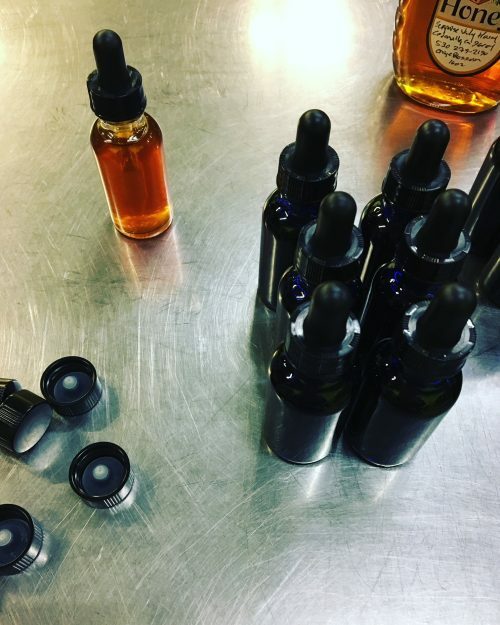 This tincture is currently brewing and ready to ship on December 10, 2018. Darkest Before the Dawn: Winter Tincture for immune support, heart opening, and grounding from the Winter Solstice through early March. 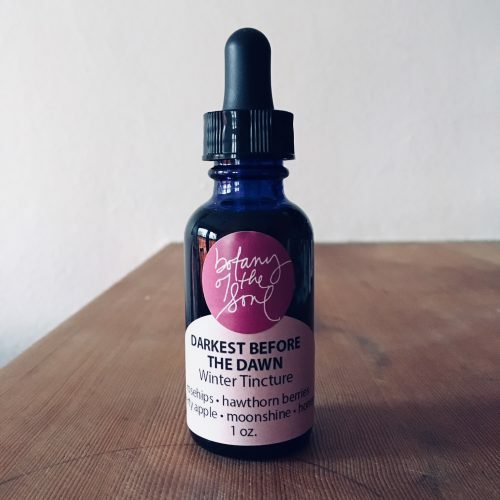 This tincture is a grandmother’s hug full of compassion, nurturing, and love — grounded and open hearted growing toward the dark and the light like a tree. Rosehips, hawthorn berry, and liberty apple are infused in moonshine and finished with a bit of honey from Surprise Valley CA. 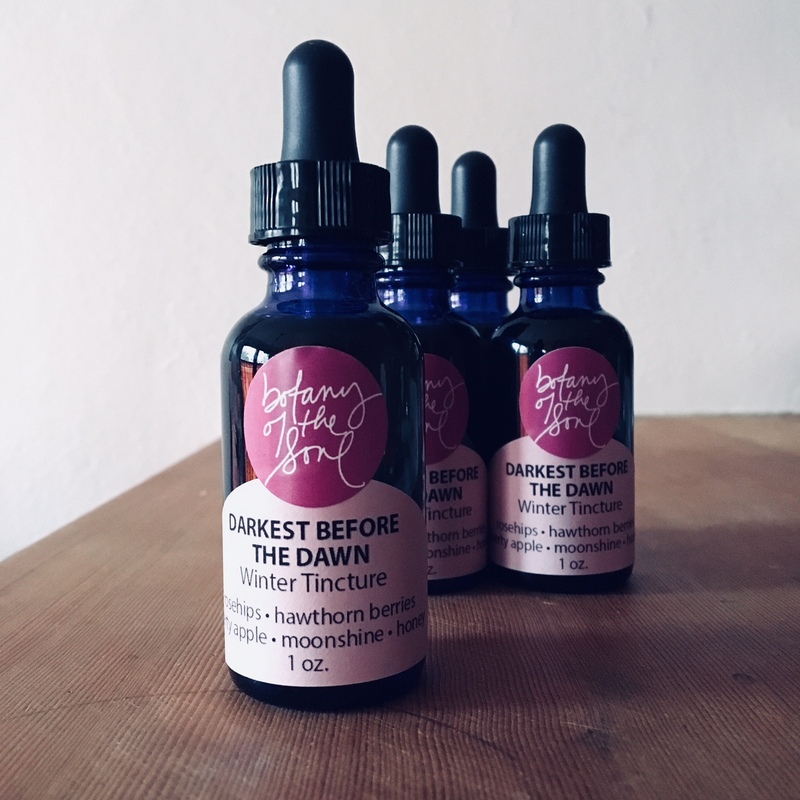 The creation of this tincture is the story of my journey through the late summer/autumn in 2017. All three plants are from the Rose Family, Rosaceae. 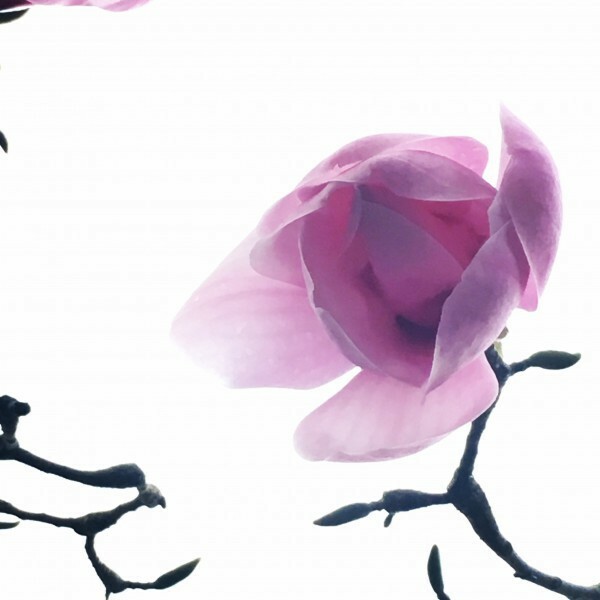 Each plant flowers in the spring with a gorgeous five petaled delicate flower and fruits gorgeous red jewels in the Fall. Each bottle is infused with the energy I channel — all-encompassing love. Directions for use: Gently shake bottle. Add a few drops to a dropper full of tincture to still or sparkling water once to twice a day — or anytime you need to ground in love.